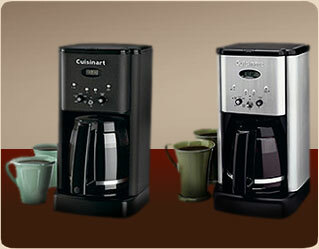 This is the summary of consumer reviews for Farberware Classic Stainless Steel Yosemite 8-Cup Coffee Percolator. The BoolPool rating for this product is Very Good, with 4.40 stars, and the price range is $24.97-$24.99. Beats drip coffee makers hands down. Perked coffee is old school, to be sure, but a well-made cup of percolated brew is robust and satisfying in a way that drip coffee isn't. 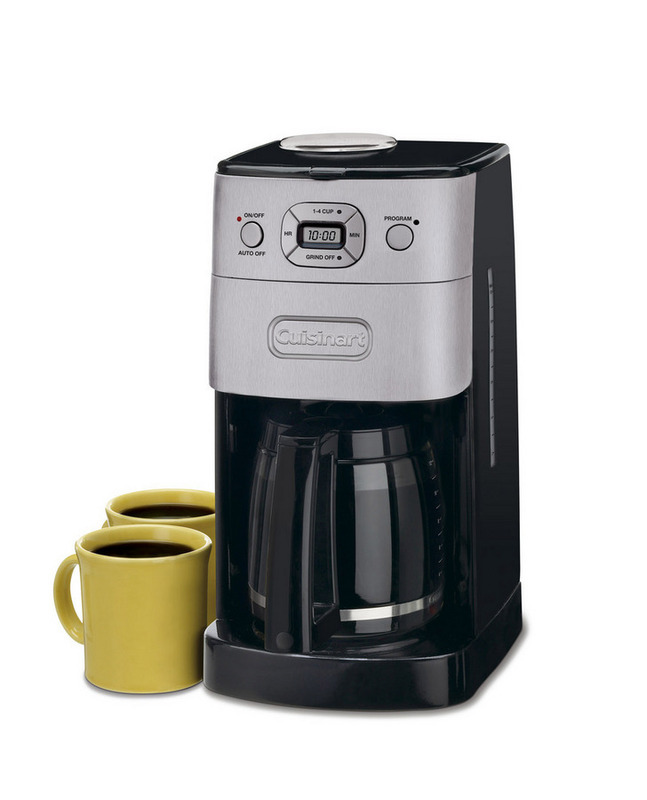 It makes great coffee, with a rich coffee flavor that coffee from drip coffee makers just doesn't have. As coffee percolates, the aroma fills the room like no drip method or press can. 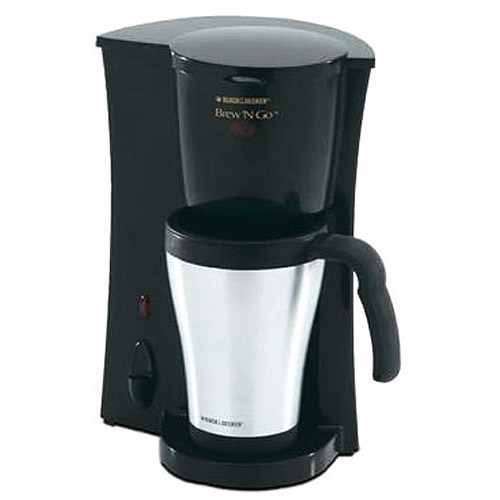 The coffee is good but with drip coffee makers the coffee isn't always hot. The old ways are the best, I'll never go back to a drip coffee maker. 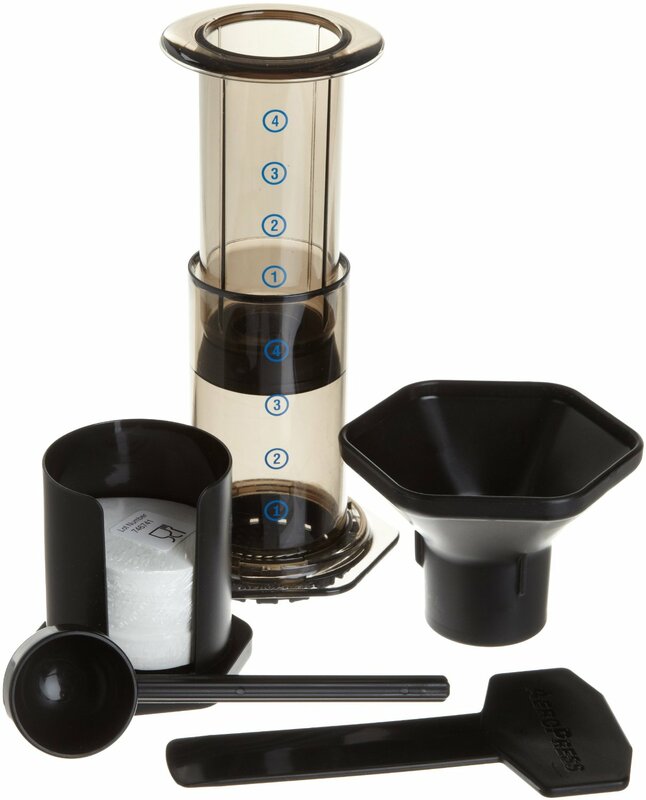 I've always had drip coffee makers, which were ok, but expensive and I was trying to get away from plastic in the kitchen. I've a drip coffee maker that's a good one. The plastic handle is attached with a Phillips head screw (like Teflon fry pans) for easy tightening, if needed. For me, it's a better overall experience than drip coffee. Great price and produce can now make coffee without electric power. Seems sturdy; will work great when we've power outages and can't use my electric coffee maker. Anyway, decided to try a stovetop model percolator, so I bought an electric hot plate and the Yosemite percolator for work. coffee flavor is so much better than an electric percolator. However, as I was looking for a non electric coffee pot for use on a camp stove during power outages, the price and function fits my expectations and I'll keep it for that purpose. So fed up with traditional drip coffee makers and missed the tatse from my electric percolator...NOTHING better. 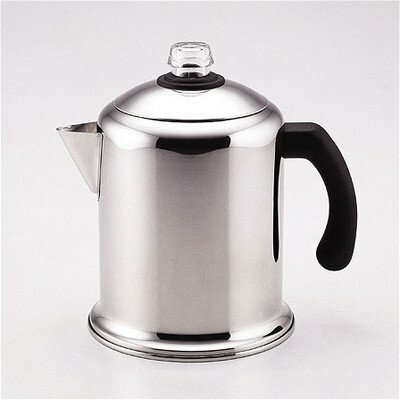 I love it so much, ditched the electric coffee drip percolator in favor of this Farberware Yosemite 8 cup percolator. I'd purchased an electric model that lasted about 6 months. Finally a HOT cup of coffee and no electric elements to burn out. Back to basics because this unit is more practical and easy to use even during power outages. This pot is easy to clean, sturdy and dishwasher safe. Really easy to use and clean. Easy to clean which is important. 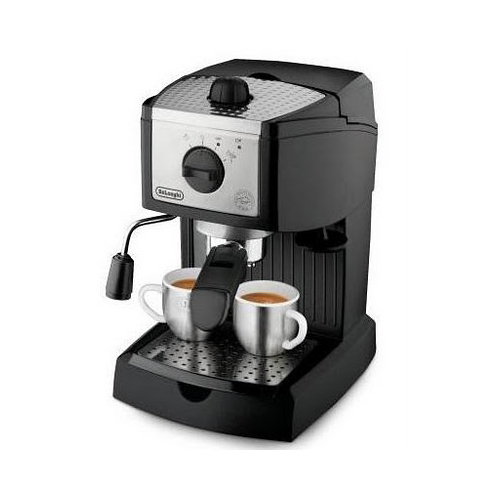 Works wonderfully we love the taste of the coffee and easy cleaning!. It's easy to clean, and makes great coffee. It's dishwasher safe and easy to clean, with or without a dishwasher. It's easy to pop into the dishwasher to clean. 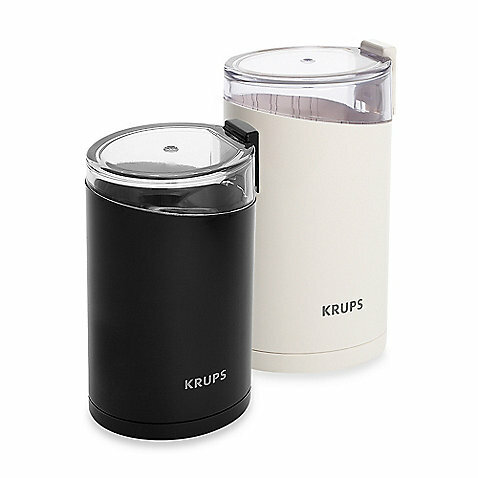 This percolater is easy to use, cleanup is easy, my coffee tastes better, and the wonderful smell permeates my kitchen as it perks. The perk design works great compared to the other 3 perk pots I've. It takes 7 minutes perking time. 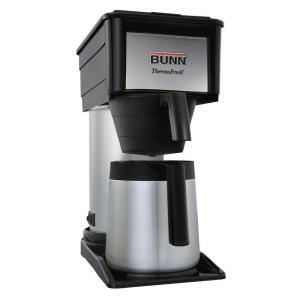 This coffee pot is a quality, stainless steel pot that's functional, easy to care for, and I love "perked" coffee because it tastes so much better! FINALLY A COFFEE POT THAT REALLY PERKS COFFEE THE OLDFASHIONED WAY. Just watch your brewing time when it starts perking, and you get the best cup ..
My disappointment with this pot isn't an argument about perk coffee. That's probably why it takes an insanely long time to start perking. The pot wasn't only more beautiful than the old aluminum pot, but the coffee it perked was perfect! I bought this pot from Amazon after reading many reviews for different pots out there. This coffee pot is very good looking polished stainless steel and the prettiest perk coffee pot we've ever owned. It takes about 15 minutes to brew a pot of HOT coffee. Keeps coffee hot much longer than our old pots. I really like this coffee pot. I like having a stove top coffe pot. We bought this new stainless steel coffee pot because we realize less and less people are making high quality stainless steel perk coffee pots. The whole pot is polished stainless steel, including the interior of the pot, coffee basket and stem. some design flaws include small 1/2" opening at spout, turned rim that prevents complete draining of pot,barely visible water guide lines. * The plastic top melts. - Top clear indicator is plastic, not glass. I found a replacement for the plastic top at Fantes.com -- part #11380, "Small Replacement Percolator Glass Top" for $1.99. 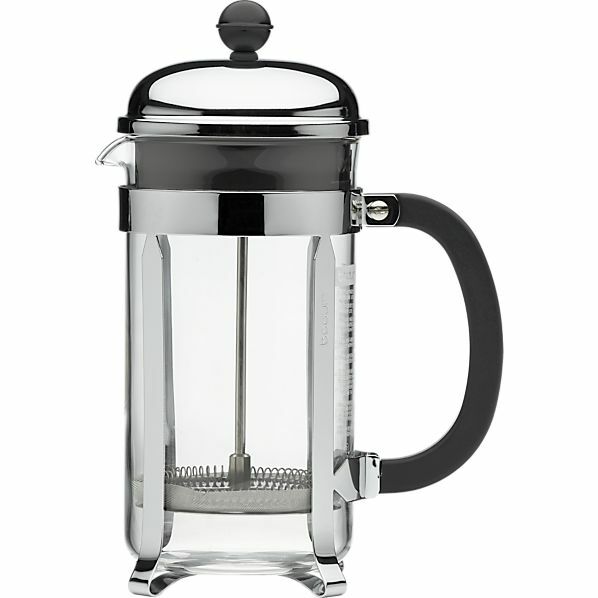 It'd be a perfect product if not for the plastic percolator top, which I replaced with glass. It does make very tasteful coffee but the so called glass top isn't glass but rather plastic. If you decide to try this percolator, remember it DOESN'T have a glass top and Amazon can't send a glass top replacement. If the top piece were glass, we'd rate it 5-Star. The faberware pots that I purchased (2) both have clear plastic knobs on top. The first cup of coffee poured contained dripped coffee from around the plastic perk top. Very nice - just one problem - the plastic clear top melts a bit.